Annyeonghaseyo, still in festive mood anyone? 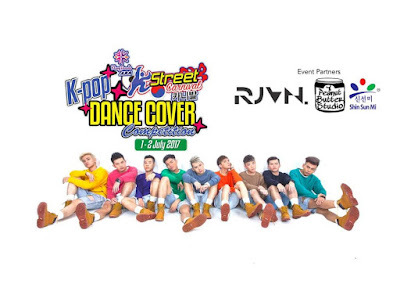 I believe many of us are still on leave till the end of this week hence why not head over to Klang Parade for the K-Street Carnival & K-pop Dance Cover Competition? 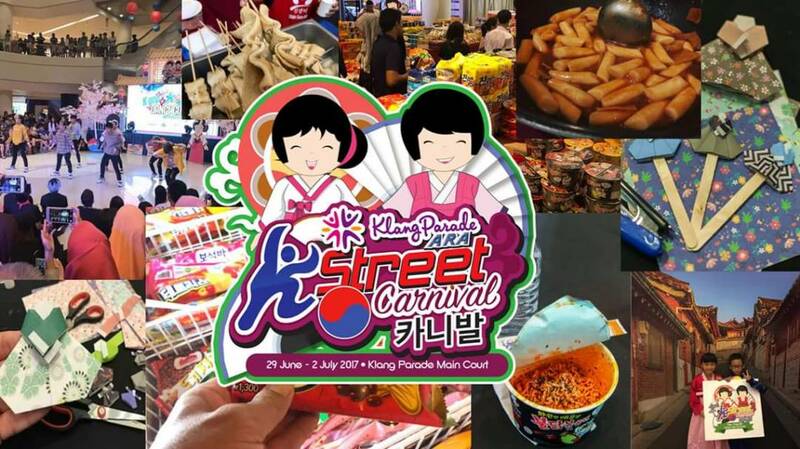 Happening from today until Sunday, K-Street Carnival at Klang Parade is so happening. 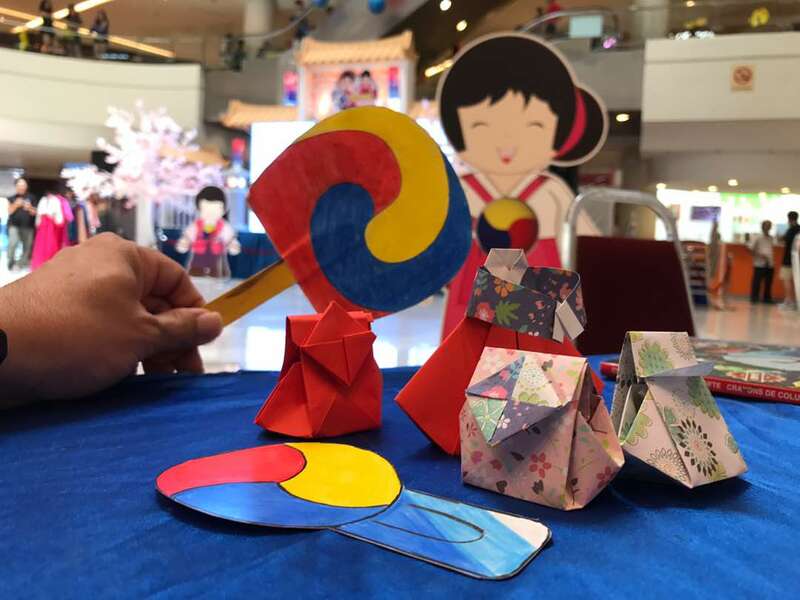 Expect some Korean Arts & Crafts Workshop, exciting contests, Korean cooking demos, and Hanbok photobooth. Everyone would surely enjoy themselves over the activities at K-Street Carnival @ Klang Parade. I have already marked my calendar to visit Klang Parade with my family this weekends. See you there OK, XOXO. I like everything Korean. This looks like a fun event to attend. I'll be sharing this with my friends. I know they're going to love it too. See you this weekend, can't wait to see the live performance thou. 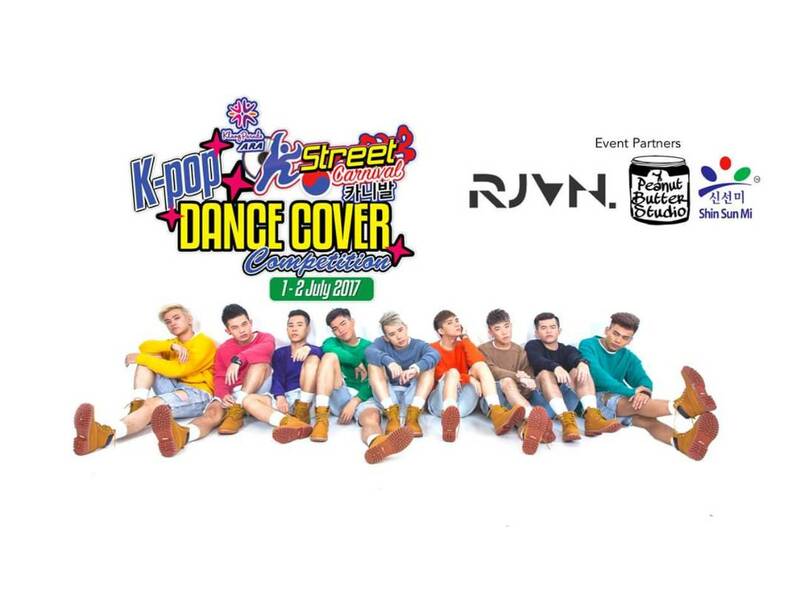 Interested to watch the K-Pop dance cover competition. If only I can make my way there! I can't wait for this coming weekend. I like the K-pop dance. Luckily you posted about this - now I have to make my way there. Gonna jam with the music! I love to eat Korean food. Great event there.